To guide island-based seabird conservation actions, a new review has been published in Conservation Biology. The paper identifies, for the first time ever, every single island and islet worldwide where globally threatened seabirds breed, as well as whether invasive alien species are present and threatening them. Seabirds are some of the most threatened marine animals in the world, with 29% of species at risk of extinction. 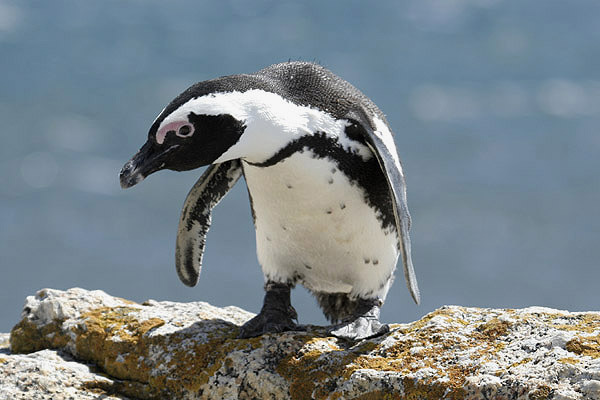 Significant threats to seabirds occur on islands, which is where seabirds breed, including predation and disturbance from invasive alien species such as rats, cats and pigs. However, in many cases, effective island conservation can mitigate these threats. ’Thanks to hundreds of collaborations from seabird biologists around the world, we were able to compile a global database that identifies islands where threatened seabirds are vulnerable to extinction. The Threatened Island Biodiversity database also highlights islands where invasive species eradications are needed or where protected areas are missing”, said Dena R. Spatz, lead author of the paper. The Biogeography of Globally Threatened Seabirds and Island Conservation Opportunities, written by scientists from the Coastal Conservation Action Lab at the University of California, Island Conservation, and BirdLife International, identified all islands where populations of the 98 globally threatened seabird species (as classified by BirdLife International on the IUCN Red List) now remain, and documented the presence of threatening invasive species, protected areas, and human populations. This list was then refined to identify islands that have the greatest opportunity for interventions to benefit threatened seabirds. It will now form the basis of further priority-setting to determine where action is most urgently needed. “This information is critical to guiding where to prevent threatened seabird extinctions, and is a rare opportunity for effective conservation at scale,” said Nick Holmes, Director of Science, Island Conservation. “Invasive alien species like rats cause significant economic damage and harm to people too, but on islands it is often feasible to eradicate invasive species, benefiting local communities as well as native wildlife,” added coauthor Dr. Stuart Butchart, Head of Science at BirdLife International. Eradicating invasive mammal populations to benefit native species is a tried and tested conservation technique. 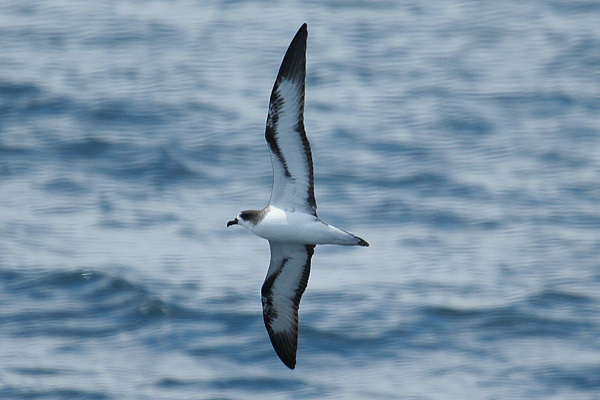 Most islands with threatened seabirds can easily be saved from these threats because the islands are small (57% were <1 km2), uninhabited (74%), and are owned by relatively wealthy countries (96% owned by higher income countries). Collectively these attributes make islands with threatened seabirds a rare opportunity for effective conservation at scale. 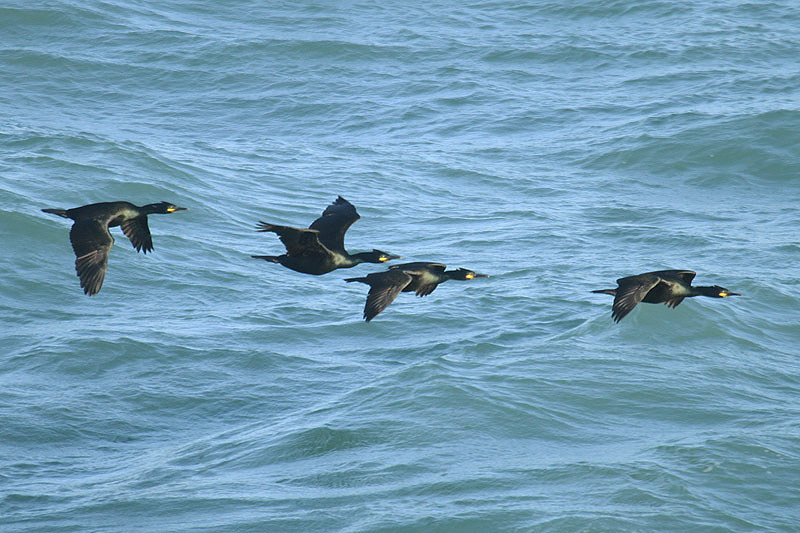 No Channel Islands seabirds are globally threatened although possibly all are now locally threatened with extinction. This new review is, however, invaluable to local conservationists as many of our former and potential breeding sites are home to invasive species (notably rats and cats) and all need protection and restoration if we want to see seabirds in our waters in years to come. 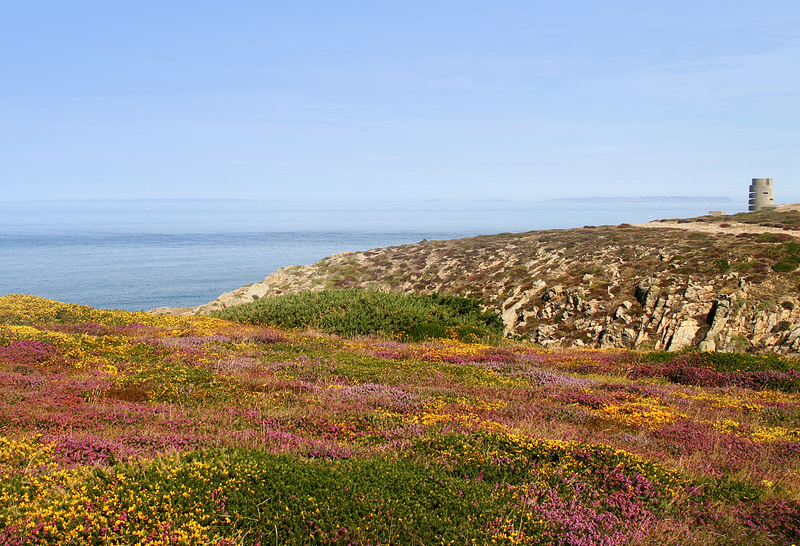 Birds On The Edge has reported on several projects around the British Isles aimed to restore locally threatened seabirds which might be appropriate in our islands (see Ramsey, Scilly and Calf of Man).